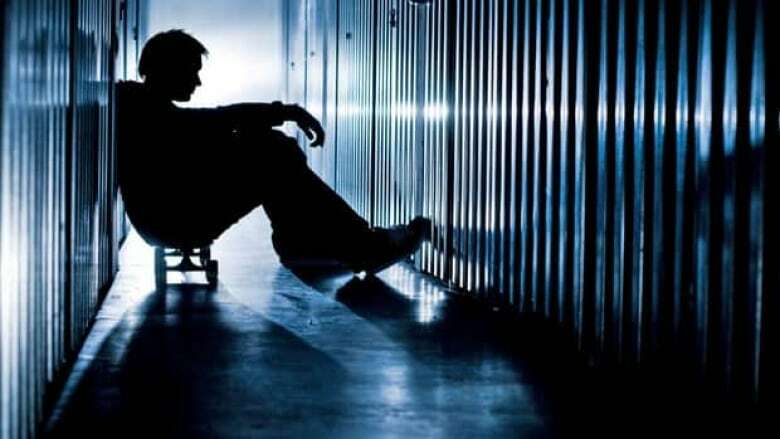 Ontario must develop a plan to deal with the increase in students arriving on campus who need mental health services, say provincial counsellors who work with them. "I don't want to be too hyperbolic, but the truth is, lives are at stake," said Meg Houghton, president of the Ontario University and College Health Association (OUCHA). She said she hopes the dire numbers encourage the province to create a co-ordinated on-campus strategy to stem the tide. 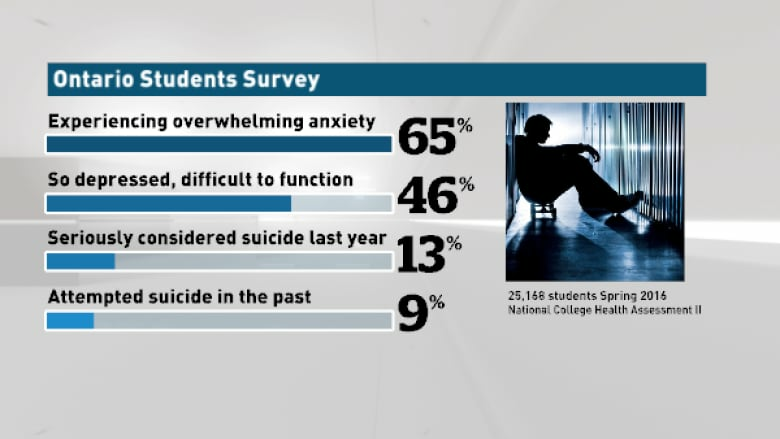 "We've got a major crisis on our hands," said Houghton, who is also the director of student access, wellness and development at Humber College in Toronto. "Many of us who oversee counselling services describe our day as using a finger to stop a flood and the demand for our services far outstrips our capacity to support students." "We're finding ourselves increasingly trying to support significant diagnoses, trauma counselling and crises," Houghton said. Greg Owens, a 22-year-old neuroscience student at Carleton University, said when he first arrived in Ottawa he was lucky to already have a health care professional to treat depression — but the support was a five hour drive away in Hamilton. 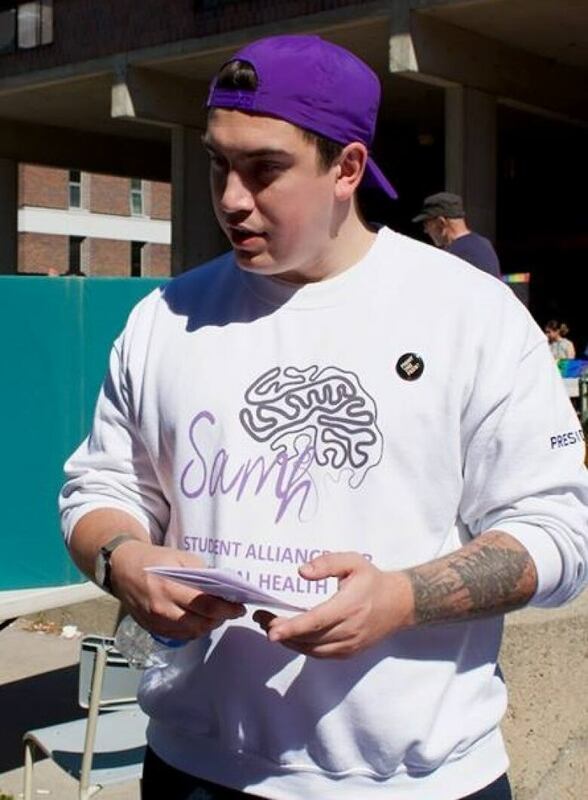 Students at Carleton University can wait up to four weeks to see one of five counsellors tasked with serving more than 30,000 students, said Owens, who is president of a campus club called the Student Alliance for Mental Health. When a student reaches out for help it's usually because of a crisis, and the wait can mean the difference between making it through the semester and dropping out, Owens said. "They put their head down and try to stay afloat, but if they can't, then unfortunately you do see students dropping courses, or dropping out," Owens said. Counselling services are typically funded through tuition fees or university funding, which has led to a hodge-podge of services available on different campuses. 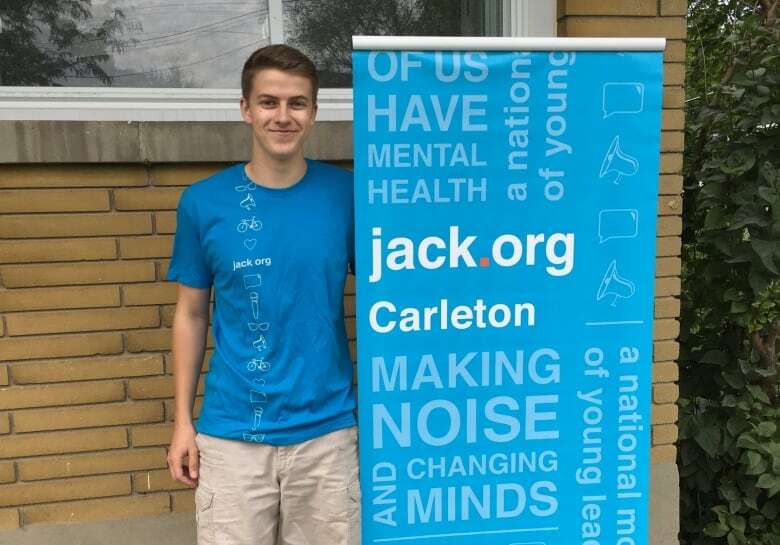 Brad Taylor headed the Carleton chapter of Jack.org, a support group founded by the parents of Jack Windeler, a first-year student at Queen's University who ended his own life in 2010. Taylor said he has moved to the University of Ontario Institute of Technology to study engineering this year, and has already seen a different approach to mental health, including an "Are You Okay" link on the school's website. "It's amazing because it decreases the stigma around it. You see it immediately when you log on," Taylor said. The Carleton University Students' Association is spending tens of thousands of dollars from student fees each year on programs, including a mental health awareness week campaign around mid-term exams, said president Fahd Alhattab. CUSA has also hired someone to run a health and wellness centre which has started a peer-counselling program, Alhattab said. This year, CUSA added mental health services to the student insurance package, but Owens said the package covers less than 20 per cent of the cost of therapy. "Universities are finding themselves overwhelmed. Student associations are finding themselves trying to fill the gap," said Alhattab, who supports OUCHA's call for provincial help. "Our awareness campaigns are great, because they get the conversations going, but at the end of the day, conversations need to lead to money being raised to provide for services, preventative measures and all that." Tanya Blazina, a spokesperson with the Ontario Ministry of Advanced Education and Skills Development, acknowledged the rising trend charted in the OUCHA survey, adding that the province made a major investment in 2013 to help post-secondary schools. One of the enduring projects includes the Good2Talk helpline geared toward post-secondary students. Still, Houghton said OUCHA is hoping the province moves from funding projects to a province-wide strategy to work with campuses to deliver timely and appropriate mental health services. Houghton said that 80 per cent of 18- to 24-year-olds in Ontario are registered in colleges or universities — an age when many mental health disorders first appear.